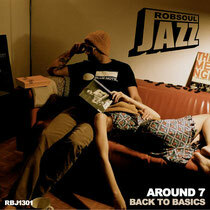 ‘Back To Basics’ is the debut album from Around 7 and the first release on new label Robsoul Jazz, an offshoot of the Robsoul Recordings house label run by Phil Weeks. The album and new label focus on laid-back jazz, hip hop and broken beats, and also reflect the art of sampling. Hip Hop influences such as J Dilla and DJ Premier are in heavy evidence, alongside the jazz of Miles Davis, Bill Evans and the legendary Blue Note Records. 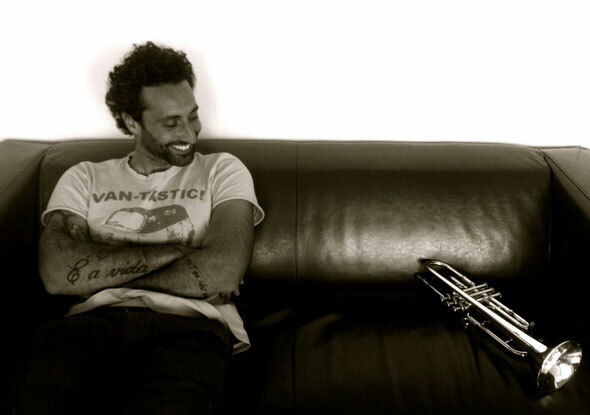 Around 7 is the Parisian based Sébastien Guertau whose music career began as a bassist and trumpet player in a jazz/funk band. 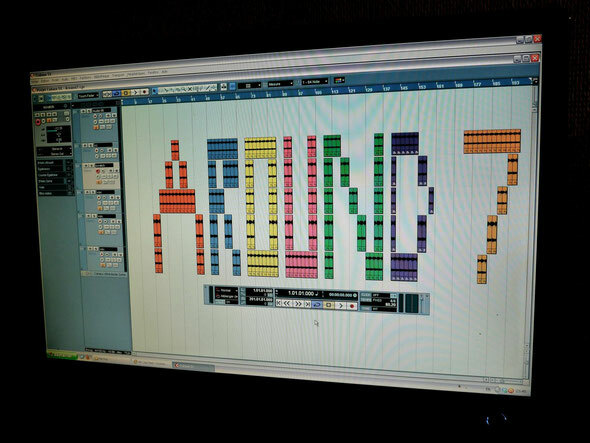 After learning to play keyboard and discovering the Akai MPC sampler and software like Cubase, Sébastien merged everything together to create his own tracks based around live instrumentation and samples.